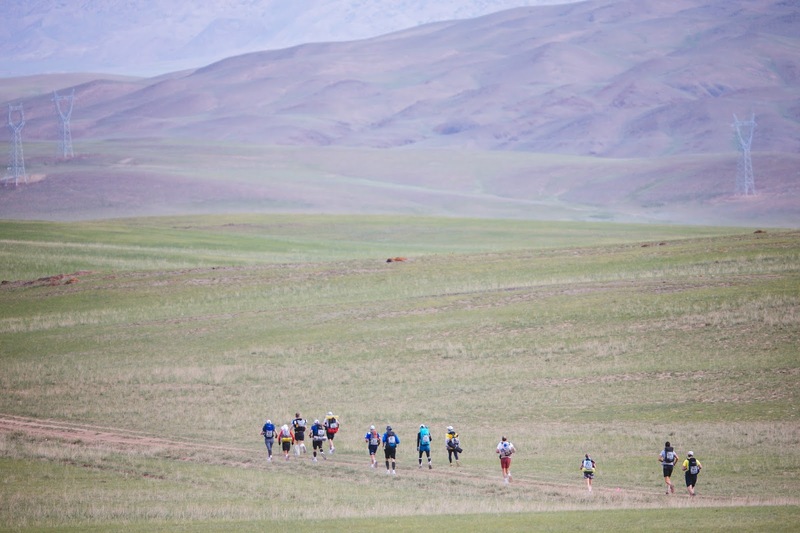 The Gobi March is one of 4 endurance races of 4 Deserts, a series of very tough trail races. Danny prepared meticulously and trained hard for the 250km 6 day challenge. The build up of training led him to complete "the Standard Chartered Full Marathon with another 10kg pack and finishing inside 5 hours and knew the training regime was taking shape nicely".